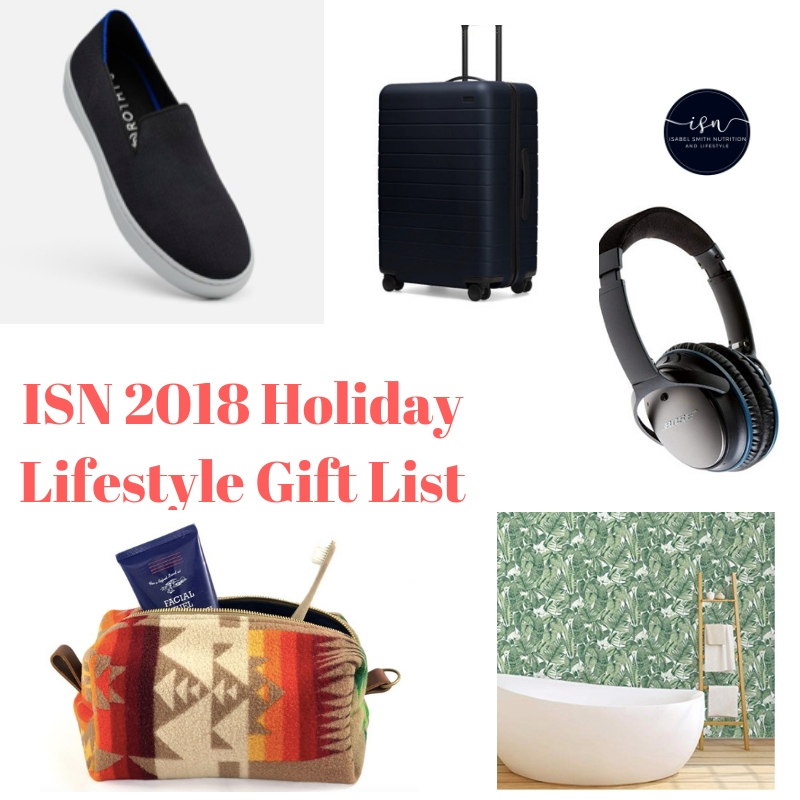 Holidays are here and so is my Lifestyle Gift List! So moving right along with our gift list, let’s get into the lifestyle gifts for all of your friends and family out there who are into healthful-living. These of course are just a few companies and products that I love, and of course there are more, but let’s start here. This luggage has changed my life, literally. 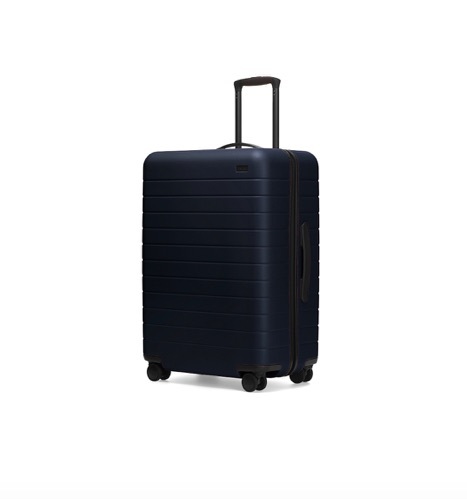 Not only does it help me pack LESS when we travel (thank god), but it makes it easier to pack and unpack… AND this bag has a rechargeable battery on it too, which I love too. We own many of these bags, but try this size first, it’s the best one to start with in my opinion! 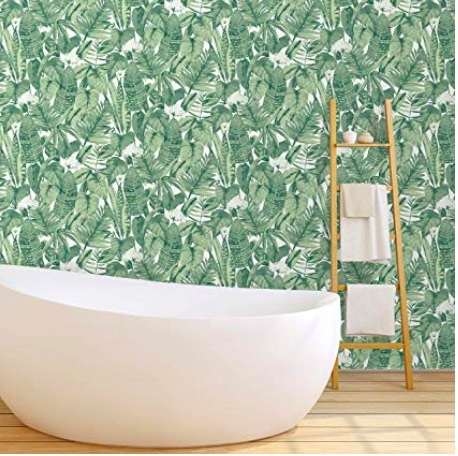 I LOVE my peel and stick wallpaper, and I get tons of questions about it- where I got it, how much it was etc… well here is a similar but different variety from the same company that mine is from! I love this stuff. Best, is that it’s easy to use and apply yourself! I never ever don’t sleep without an eye mask. 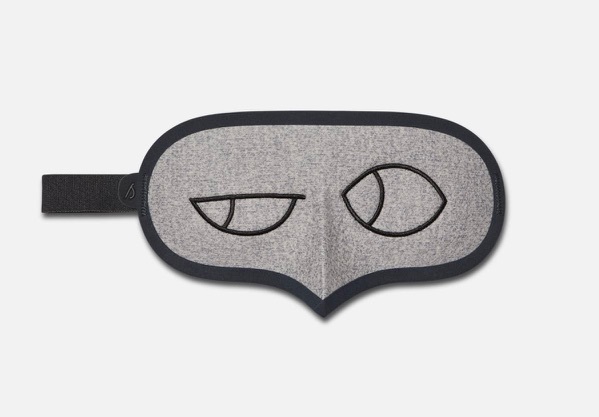 I love my eye masks because they block out the light and help me to quiet down, and get ready for bed. Closing the light out also helps your brain to produce more sleepy time chemicals too. I LOVE these sneaks. 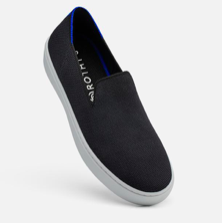 I wear them all the time, and not only are they cute and comfy but they’re also machine-washable and made of recycled plastic water bottles- SUPER cool. Use the link above and you’ll get $20 off! I LOVE this toiletry bag, and it’s lining is waterproof as well. Created by Fritz and Fraulein, a company founded and run by a boss-babe friend of mine, Stacy’s stuff is awesome. 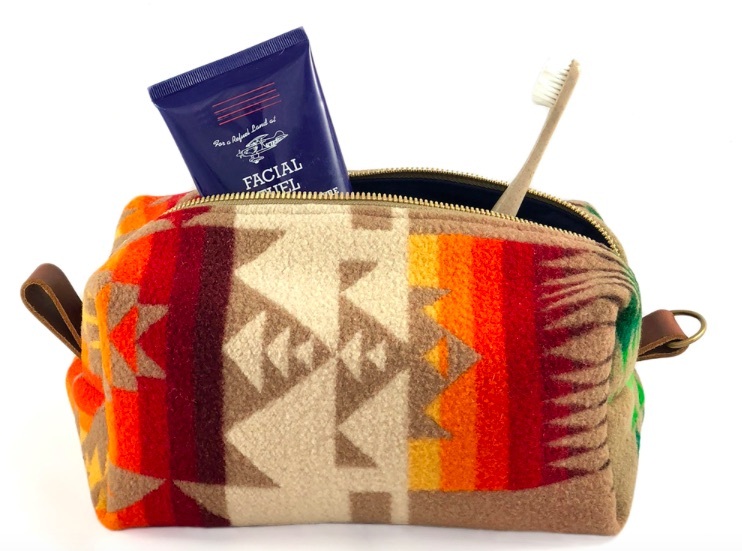 If you don’t love this bag, check out her other stuff… but I LOVE this toiletry bag, it’s great for a girl or guy on your holiday list. Want to tune the world out sometimes? Yeah, me TOO. 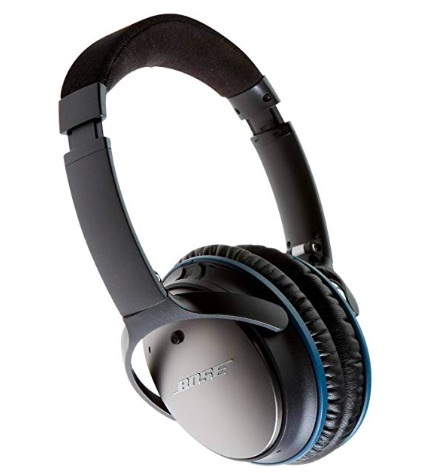 I love my noise cancelling headphones, whether I’m traveling or not, I love these headphones because they’re really comfortable and they help to keep my world just a little quieter, which is always nice! These are a great gift for anyone on your list.